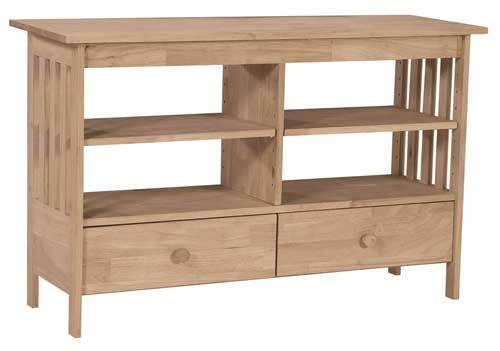 Features: Two adjustable shelves and extension glides. Available built or ready to assemble. Contact store for details.